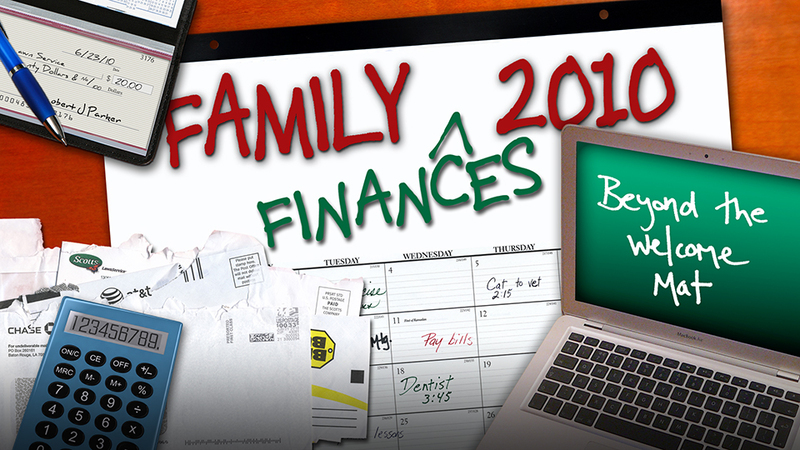 Is your family financially healthy? What does financial health look like? When we recognize that God owns it all, we will consume less and do more. 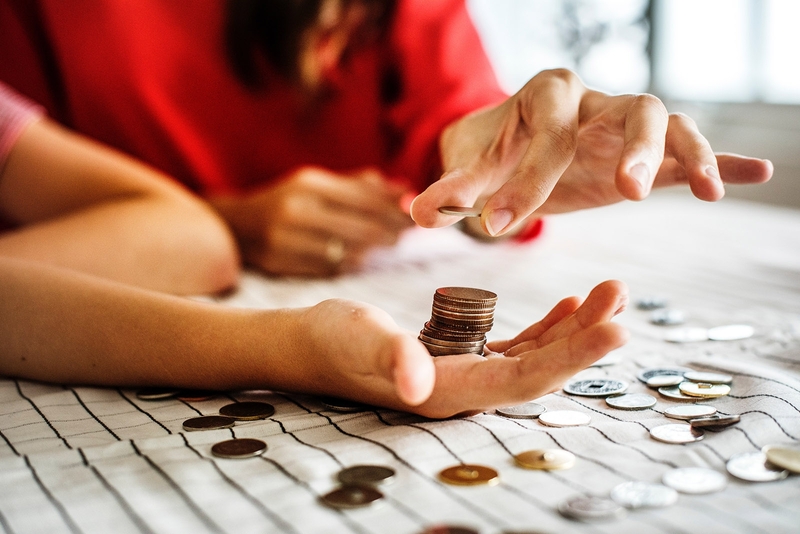 Get ready for an in-depth look at what it takes to have financial freedom while also being generous with your finances. 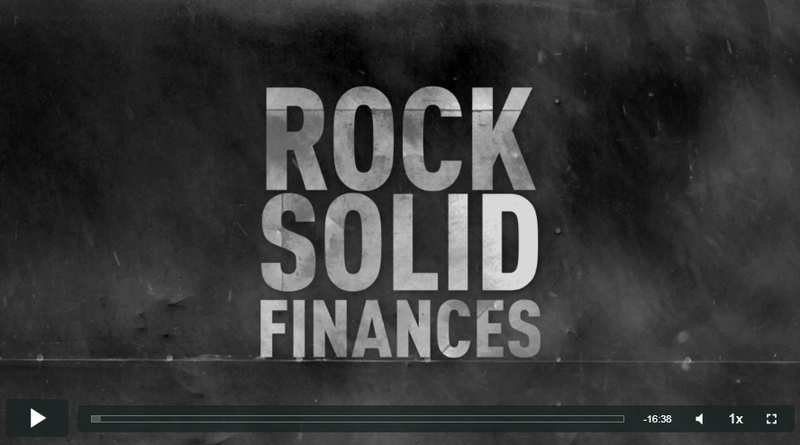 Click here to watch/listen. 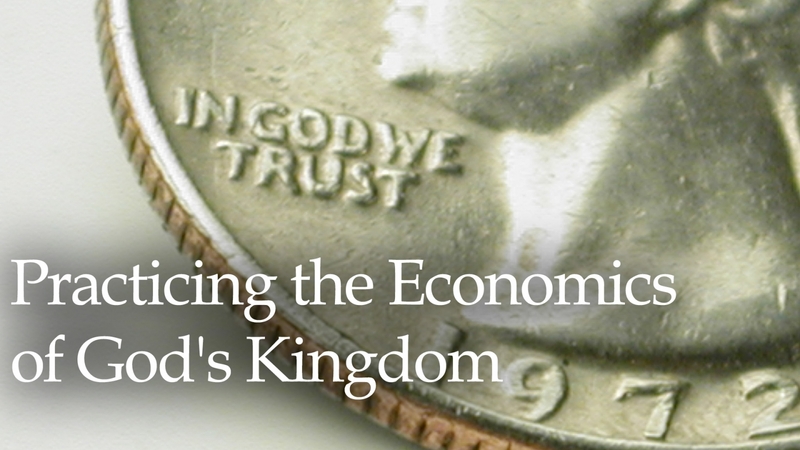 Get insights that will not only solve your personal financial issues but will allow you to seek first the Kingdom of God. 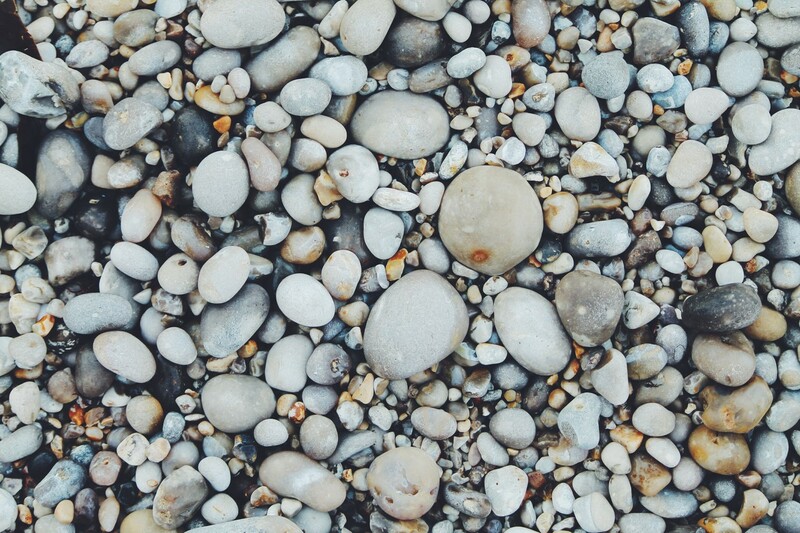 Learn how to live generously and be financially free. Click here to watch/listen. Financial Freedom is accepting and living out the truth that God owns it all; no longer cramming your life with things; working to remove the strangulation of debt and financial burdens. Click here to watch/listen. 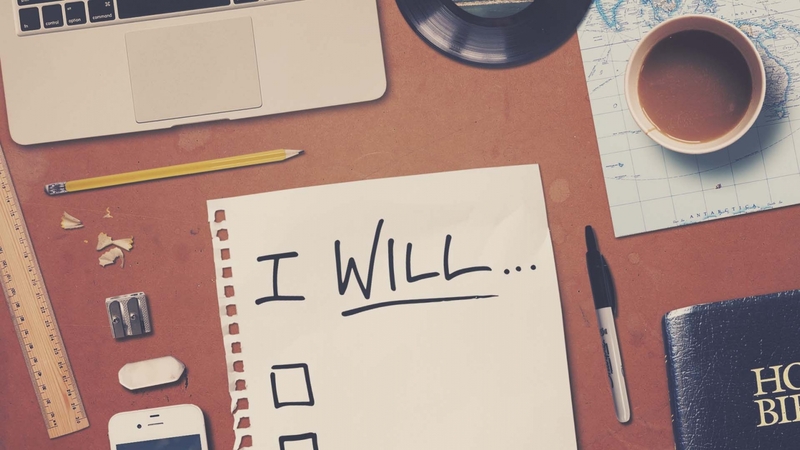 Make this year a year where your choices are more than just resolutions. This series will focus on the decisions and disciplines that will grow your relationships to be more healthy, your connection to God to be more intimate and powerful, your spirit to be more rejuvenated and empowered. Watch now. One of the blessing and responsibility that comes with bearing the name Christian is to hold our wealth and possessions with open palms. The false security that possessions bring can become a hindrance to both following and serving Jesus and eventually to inheriting eternal life. Watch now. 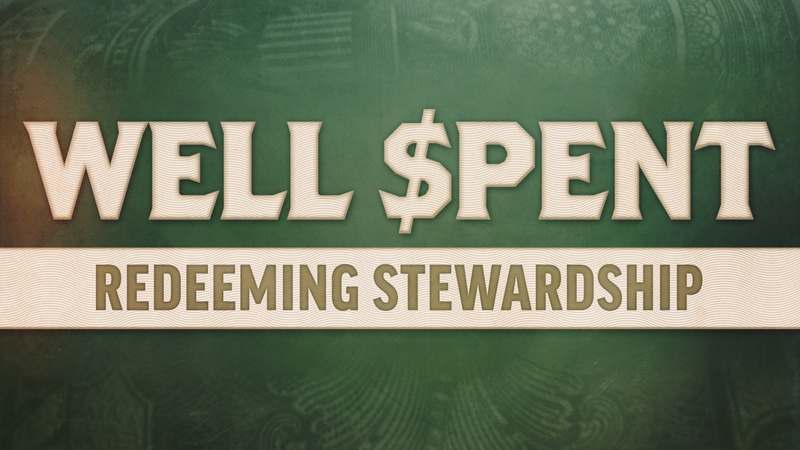 This class will teach basic financial strategies based on the truth of God's Word. In it, we will cover the topics of budgeting, debt elimination, savings, and honoring God with our finances. Watch Now. 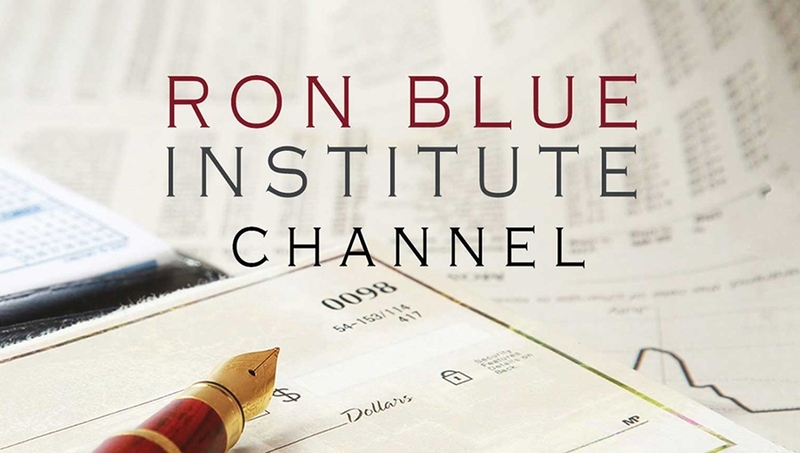 The Ron Blue Institute is more than a financial planning or investment management resource. 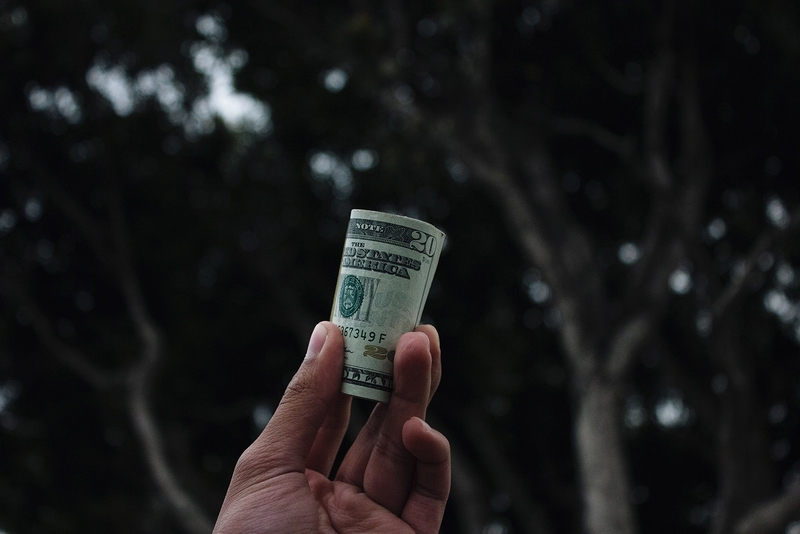 They seek to help clients gain clarity and confidence around their finances to, ultimately, act on their "why" so that they can become better stewards of the wealth God has entrusted them with. Visit ronblueinstitute.com. 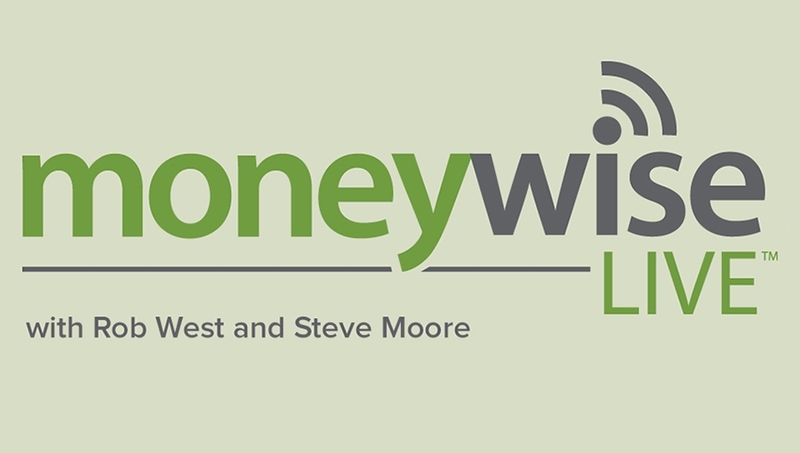 Moneywise is a site that provides financial guidance no matter what stage of life you're in. Visit their site to talk to one of the Trained MoneyWise Coaches who will assist you in developing spending and debt reduction plans with practical tools and biblical insights. 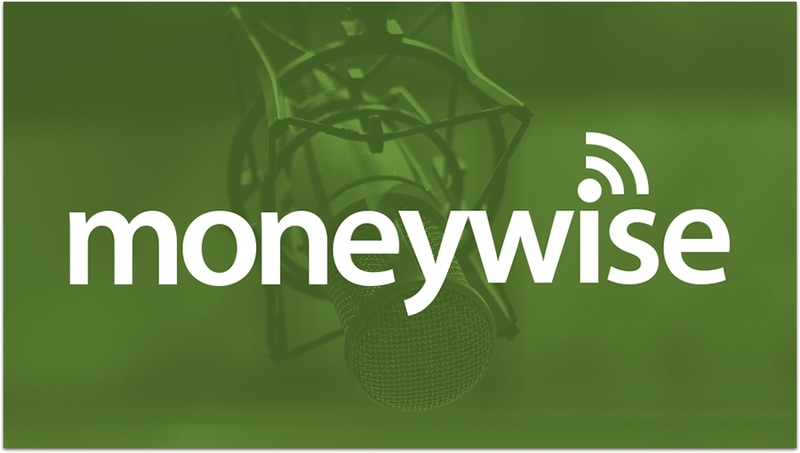 Visit moneywise.org. Moody Radio is a Christian radio network that helps you take the next step in your journey with Jesus Christ by creating and delivering practical and life-changing content. 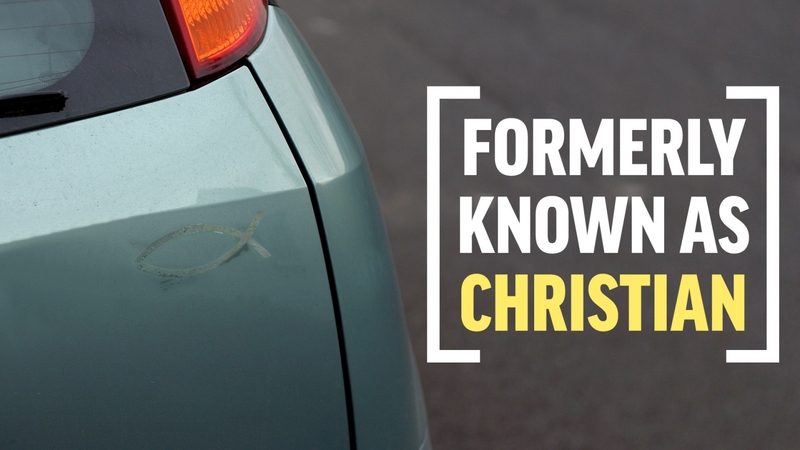 We proclaim the Word to all cultures and generations by addressing today's issues from a biblical worldview. Visit moodyradio.org. 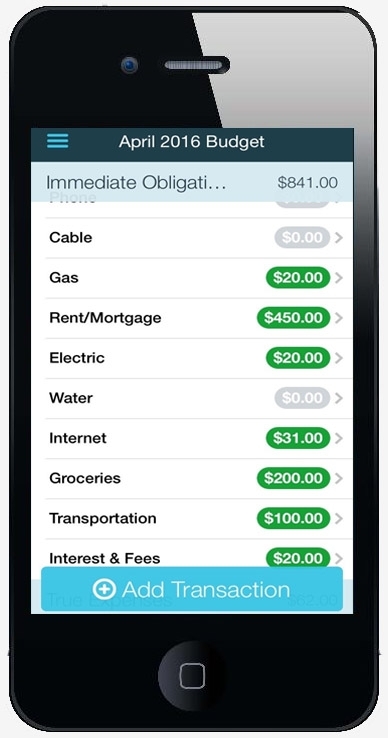 Mint offers an array of features to help you track and manage your money from a giant list of banks, credit card issuers, brokerages, lenders and other financial institutions. It comes with a wide range of features, but its most useful has always been its budget tools. Mint automatically categorizes transactions from linked credit and debit cards and tracks them against a budget you can tweak and customize to your needs. 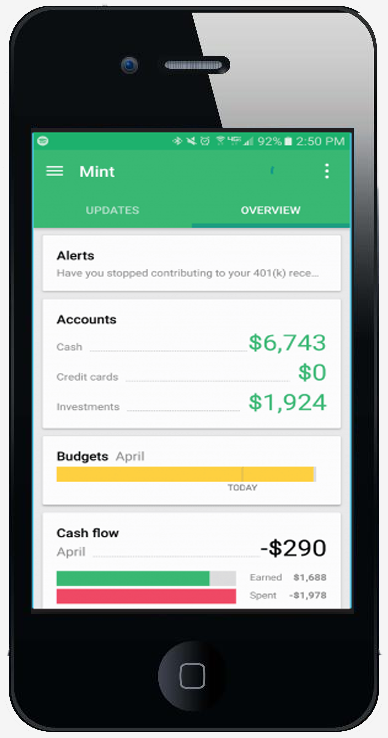 Get alerts when you go over budget, and track by category or look at your overall cash flow to get a well-rounded picture of where your money goes each month. 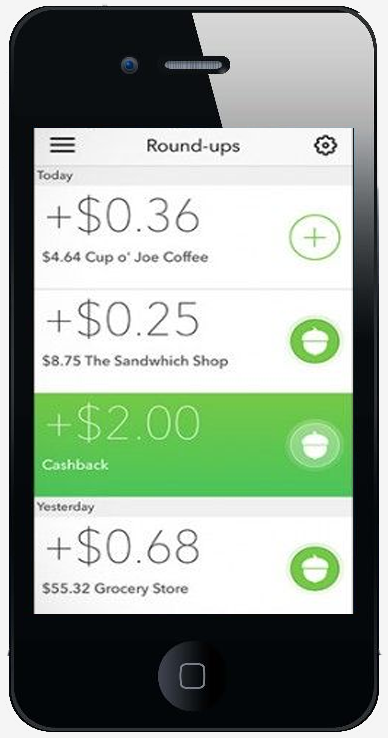 Start on the path to a brighter financial future with Acorns! From investing spare change every day to saving for later with tax advantages and spending smarter, get Acorns and grow your oak! This app allows you to invest as little as $5 into diversified portfolios. You can also earn money from hundreds of brands that automatically invest when you shop. Or, save for later by opening an IRA to save for retirement! .